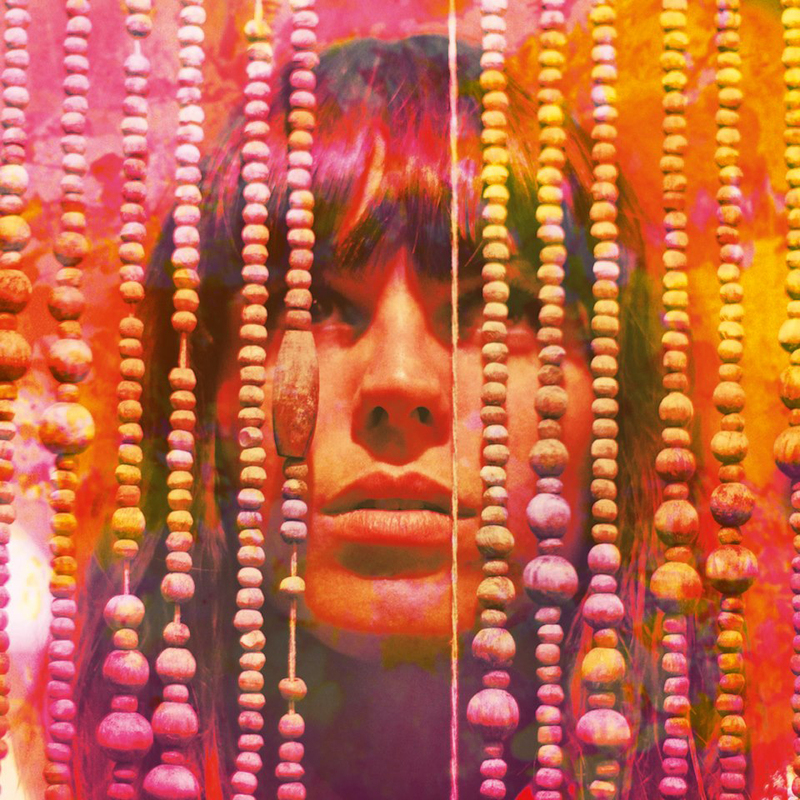 Melody’s Echo Chamber is the project of French multi-instrumentalist and songwriter Melody Prochet. Her self-titled debut is a fibrous and loosely woven take on psychedelia, part homespun indie (her husky voice reminiscent of has a touch of Tracyanne Campbell about it) part gnarled experimentation—the overdriven electric guitar shocks of Chrystallised adding unexpected heft right from the beginning. We’re pleased to offer an exclusive pre-release stream below. The release is due on November 5 through Weird World. You can check the video for her first single “I Follow You” directed by Laurie Lassalle here.